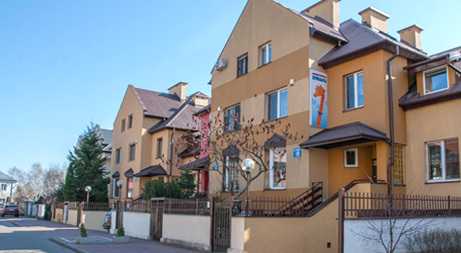 Żyrafa kindergarten occupies a terraced house equipped with modern facilities which is located in Ursynów district (Imielin, ul. Urwisko 19), in its green and secluded residential area, far from the busy street. a partly shaded, safe and fenced playground with numerous attractions. The building also comprises a kitchen and social resources. 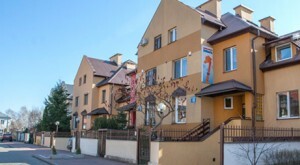 The kindergarten premises are secured and meet all construction, sanitary and fire standards stipulated by law. Should you require further information, please do not hesitate to contact the kindergarten secretary’s office.